GetMoreOffers.com is the #1 source to list a house on MLS for a flat fee in Palmetto Bay. Get leads starting today from the MLS, Realtor.com, Homes.com, and hundreds of popular real estate search sites today using the most dependable MLS listing company on the planet. GetMoreOffers.com is not your typical for sale by owner with MLS provider. We outshine all of our Palmetto Bay, FL competition for one simple reason: we care about your sale. So much so that as a flat fee brokerage we provide service beyond any full service agent's wildest imagination. This starts with our exceptional phone support and buyer lead recording system. 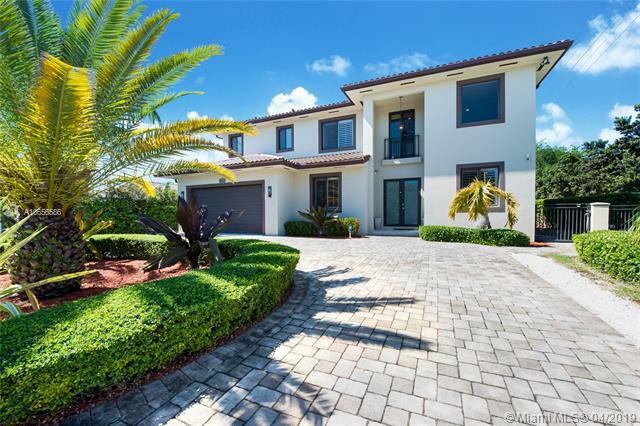 Listing by owner with MLS in Palmetto Bay will immediately give your home exposure to buyers looking to buy houses on Realtor.com and other pervasive real estate search sites such as Zillow, Yahoo Real Estate, Google, Trulia, and many more! 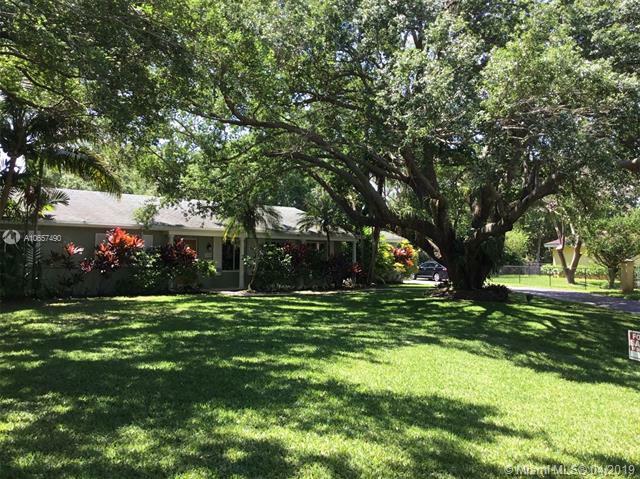 We even list your Palmetto Bay, Florida home on Craigslist for you. Most importantly, listing on the MLS will make Miami-Dade Realtors aware that your Palmetto Bay property is offered for sale so they can show it to their buyers. You choose the commission to offer in the Realtor MLS. And the beauty of a by owner plus MLS is that if a lead comes to you without an agent, you pay no commission at all! Listing on GetMoreOffers.com through our state-of-the-art website is the first step toward getting your Palmetto Bay property sold. Our listing process is totally paperless…no forms to fax–we're 100% electronic and planet friendly! With our innovative software, edits are simple and when it comes to implementing changes, no one is quicker than GetMoreOffers.com. GetMoreOffers® believes sellers deserve more when flat fee listing in the MLS in Florida. We offer more service, options, technology, and marketing for your Palmetto Bay flat fee MLS property. GetMoreOffers® is a flat fee MLS provider who helps you sell quickly because we guarantee that all buyer leads go to you. Palmetto Bay sellers can get a flat fee MLS listing the same day and can list a flat fee MLS home or condo for sale or for rent, or even list land for a low flat rate. We are the experts for listing in the Multiple Listing Service. West of Biscayne Bay, incorporated in September of 2002, Palmetto Bay has become known as the "Village of Parks" in only 8 years. Palmetto Bay is made up of two areas, Cutler and East Perrine with about 25,000 residents. Know for it's excellent public schools and it's beautiful parks offering both active and passive options, Palmetto Bay is one of Miami-Dade Counties most up and coming areas. Keith, Renee, Marci and Lynn did a great job keeping up with the details and offering advice when necessary all the way to closing. I would definitely use their services again.